b) $50 surcharge applies on public holiday. 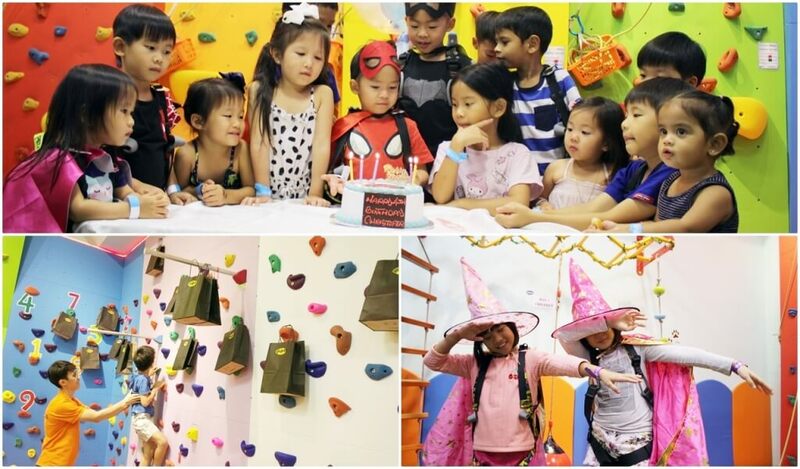 ​Pls include preferred date/time of party, expected number of children (including birthday child), and perferred package. Copyright 2018 My Little Climbing Room Pte. Ltd., all rights reserved.